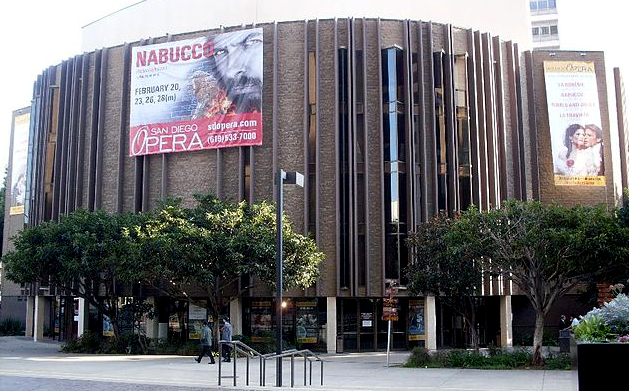 About 50 employees of the San Diego Opera called on the City Council Tuesday to help them save the 49-year-old institution. 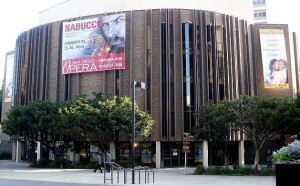 The opera’s board of directors announced last month that it would shut down, citing an untenable financial condition. The move was met with opposition from employees and the public. “There are nearly 50 full-time staff members, along with about 350 local musicians, singers and other tradespeople who depend on five months of work that they have during our opera season,” said Nicolas Reveles, the organization’s director of education. He said the opera has a nearly $7 million impact on the local economy. The San Diego Symphony alone earned $1.4 million in revenue during the recently completed opera season, and the San Diego Civic Theatre made $800,000, he said. The opera members in the council chamber sang for about two minutes following his comments. “We’re going to do everything in our power to overturn this and try to keep the opera alive in San Diego for future generations,” Cota said. Their remarks came during an open public comment period of the council meeting. The council members did not respond.